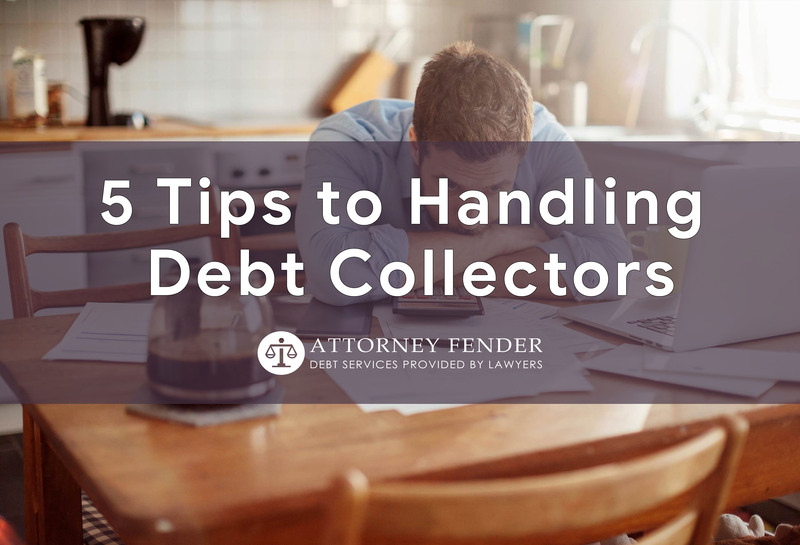 When you know that you can get a debt collection service, whether via lawyer or other means, to get your money back for you, it’s easy to jump the gun and get them to recover your money for you. 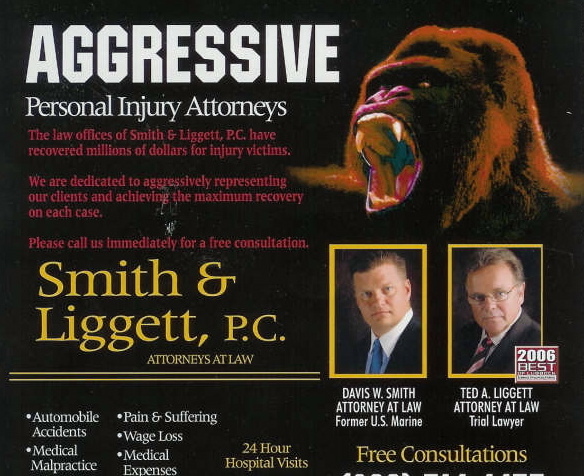 It’s important to consider the amount you’re owed, though. 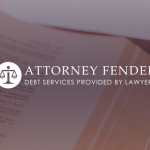 After all, if the amount you’re owed is significantly less than what you’d be spending on recovery, you may want to reconsider. Let us just start of by saying that under no point should you loan money in any way that may be legally questionable. 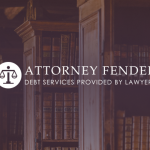 With that out of the way, the conditions of having lent the money can affect the effectiveness and willingness of the debt collectors whose services you want to avail. 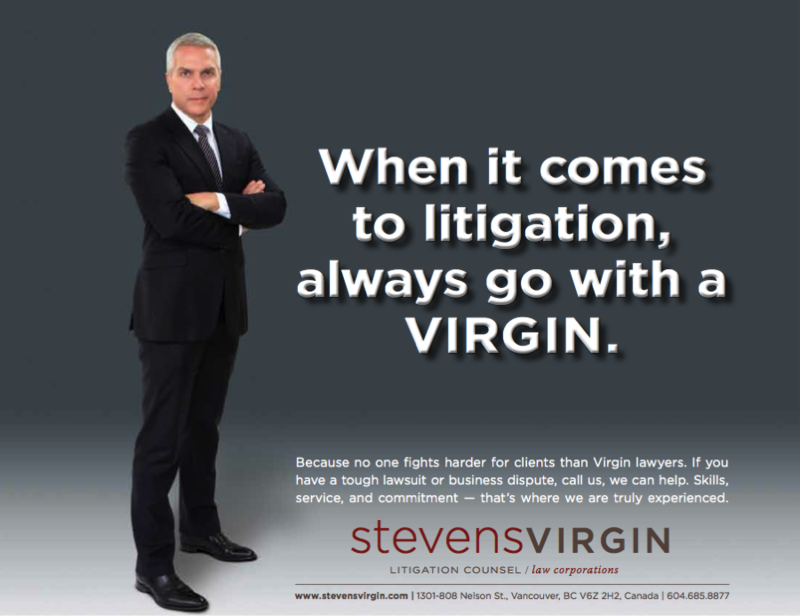 For example, if the legality of the loan is in question, a lawyer provided service may refuse to take the case. 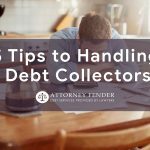 If the debt has been around for a moderate amount of time and it’s way past due, getting a debt collection service would be ideal. 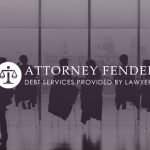 It isn’t so young that a collection agency feels like overkill, but it isn’t so old that the validity of the debt is already in question, especially if you haven’t pursued the debt previously. 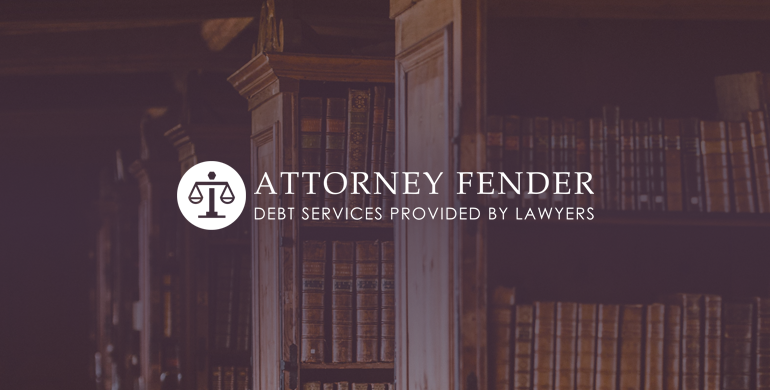 If the debt is a very old one you haven’t pursued in years, a collection service may not be able to help you.